2017 sales up to the first three quarters have been triple what they were last year, and the company is now forecasting that 2017 sales will quadruple the sales of the previous years. The company has been aggressive to outperform its competition in both pricing and customer service. 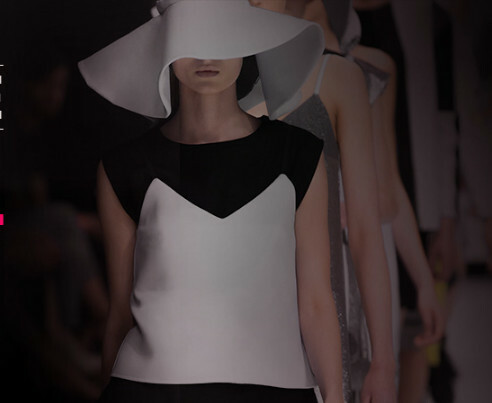 SEO Manager for Newchic had this to say, “It is the key to success to focus on customers and capture customers’ demands.”. The company is looking to meet the quadruple sales forecast with its holiday sales, kicking off with its annual Black Friday deals. Most shoppers look at Black Friday as the start of holiday shopping, many retailers are putting their hottest brands on sale for prices that are otherwise unheard of. 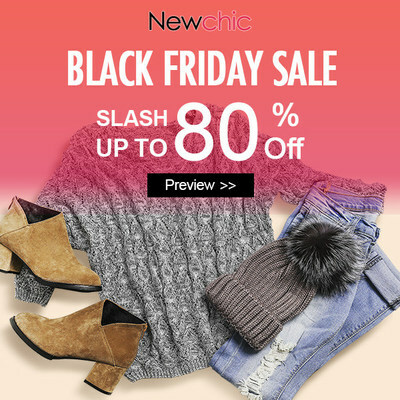 Newchic looks to join the trend with its very own set of Black Friday deals. The company bolsters itself by caring name brands like Socofy, O-newe, Gracila, and Saiclehome. On top of price mark downs, Newchic looks to add more incentives for customers to shop with them. This year the company is adding flash deals, larger discounts for in-app purchases, 15% discounts for PayPal purchases, and free prizes, and more. 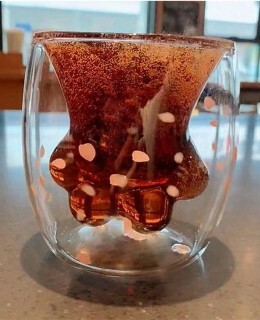 Customers are encouraged to buy right away as quantities are limited. To compete with competitors the company is placing 100,000 of its profits into the Newchic Black Friday Promotion, dropping prices of some items to even 0.1 dollar. Newchic is excited to cap off 2017 with its highest sales figures to date. Through its upcoming Black Friday and holiday promotions, customers will receive huge discounts while the company looks to quadruple its previous year sales!